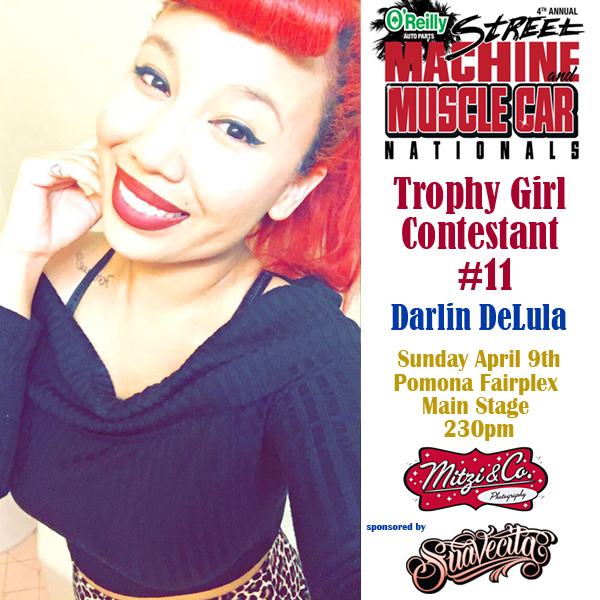 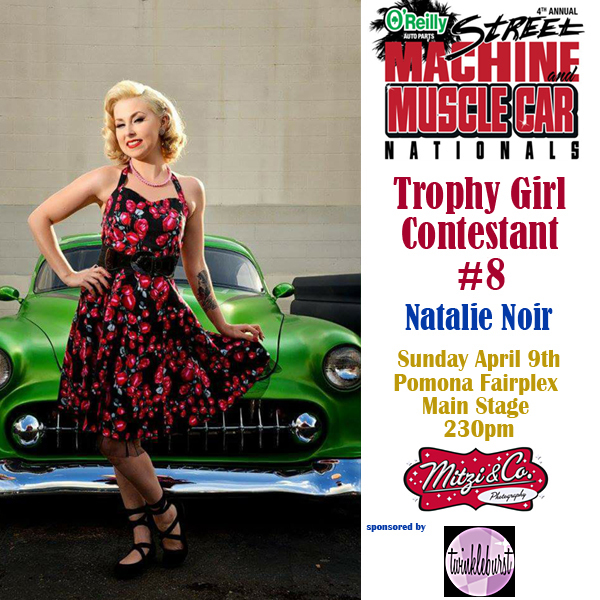 The Street Machine and Muscle Car Nationals Trophy Girl Contest will take place Sunday April 9th at 2:30pm on the Main Stage of the Pomona Fairplex. 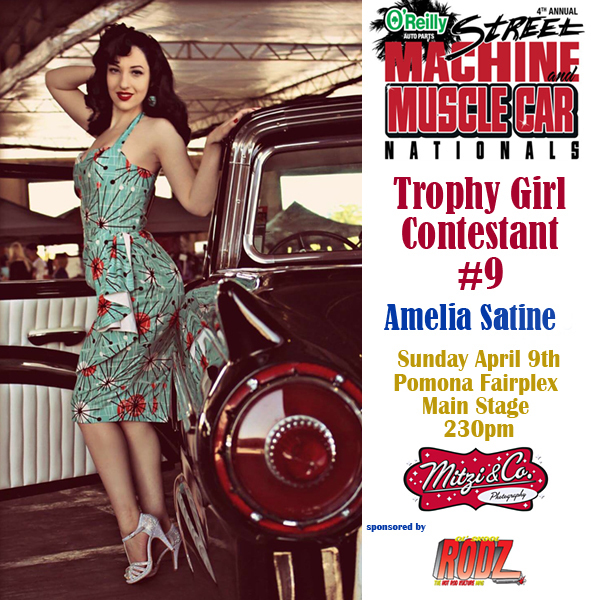 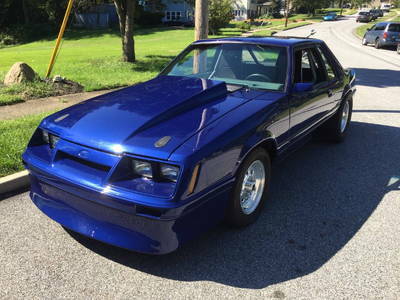 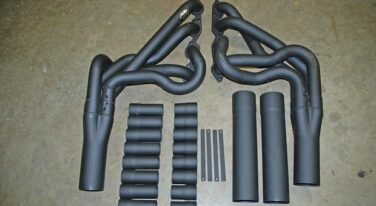 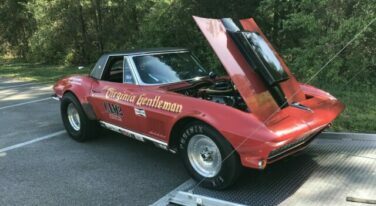 For tickets, visit the Street Machine Nationals website. 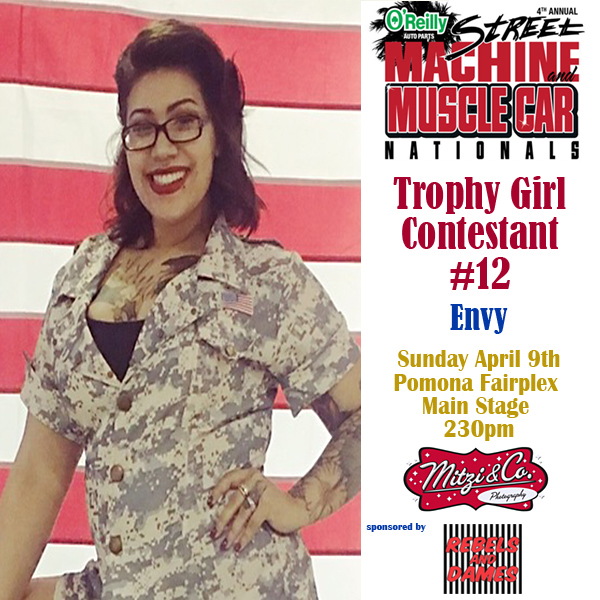 Enjoy this slideshow of our final six contestants out of our 12 finalists! 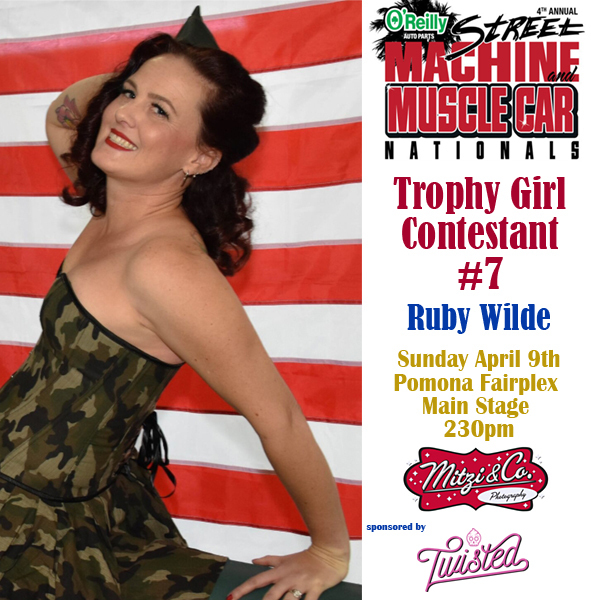 First up is Ruby Wilde. 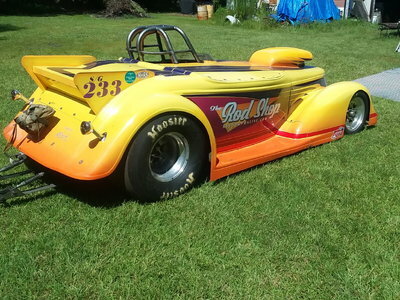 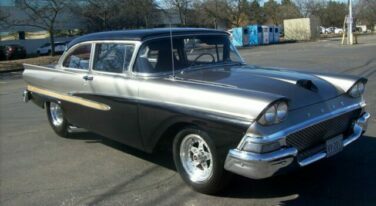 Kinda looks like the tatted out rockabilly car models have gravitated over from the rat rod and custom world to the Street Machines and Muscle Cars.